Can you please tell here process to download admit card to appear in MAH CET exam of DTE Maharashtra? Department of Technical Education (DTE) Maharashtra conducts MAH CET examination . 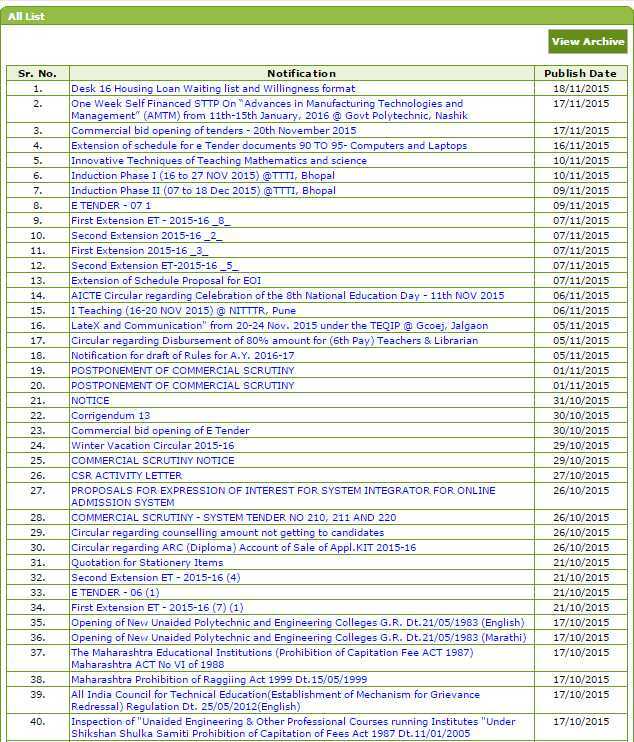 To get admit card for MAH CET exam you can follow below process. 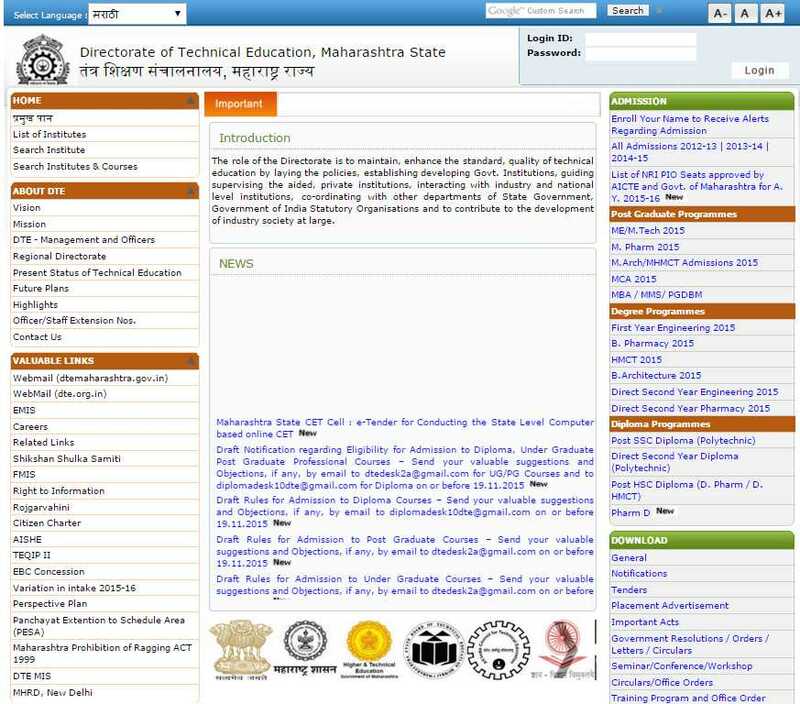 Go to the website of Department of Technical Education (DTE) Maharashtra. at right side of page you get all downloads link click on it . When admit card for MAH CET exam will uploaded a link will given here . From that link you will proceed to download admit card for exam .